A key part of the legacy of a creative momentum project is the evidence developed to shape future creative sector policy and support programmes in the partner regions. As part of the project, National University of Ireland, Galway has worked to analyse the creative sector and prepared a series of policy reports. 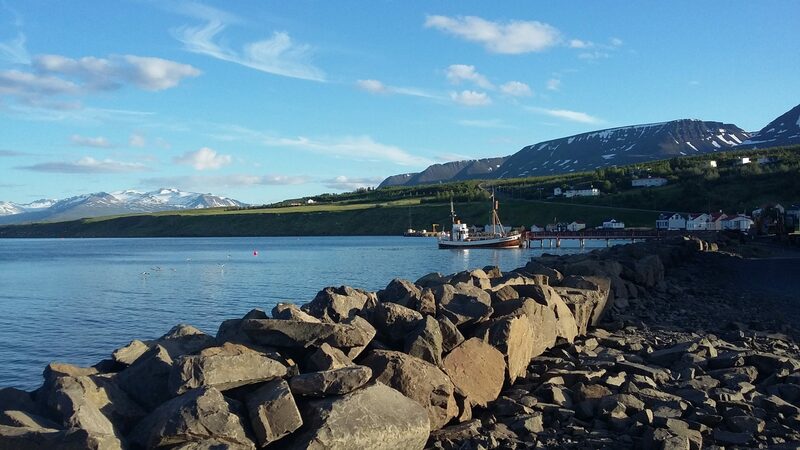 Here we focus on some of the key messages from two of our reports focused on the North East Iceland partner region. The North East Iceland region is made up of 13 municipalities. 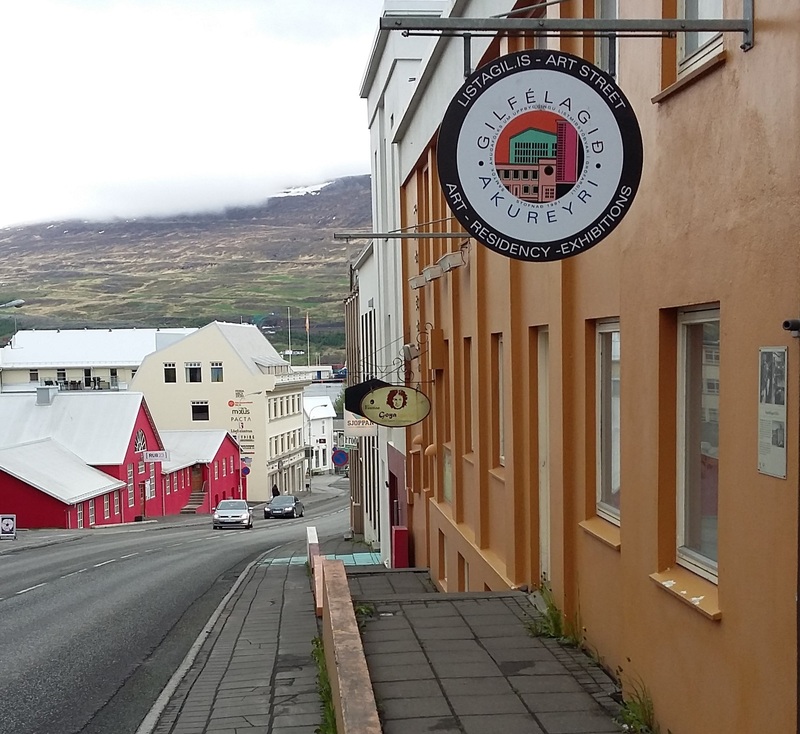 Two thirds of the population is concentrated in the largest urban centre Akureyri. 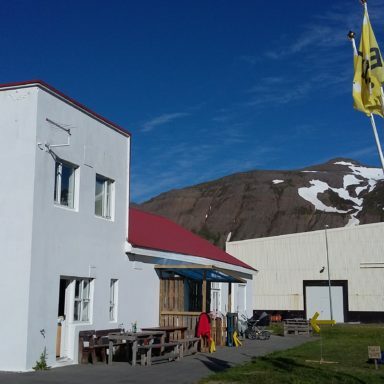 This is also the largest urban area outside of Iceland’s capital region. The traditional, indigenous sectors of agriculture and fisheries are important to the local economy. While productivity is increasing, employment in these sectors is decreasing. Manufacturing and tourism are notable growth sectors in recent years. Knowledge-based development has also been important in recent decades. 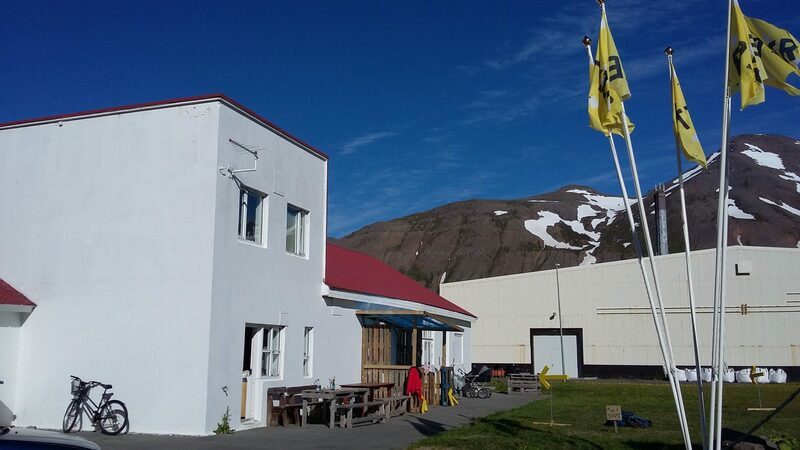 The University of Akureyri has been important to assist building human capital. The region also has a strong cultural education infrastructure. 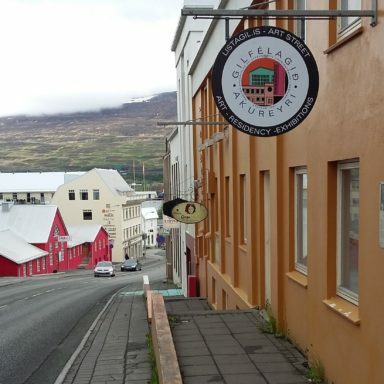 The town boasts both a School of Visual Art and School of Music, as well as being home to the North Iceland Symphony Orchestra. To understand the economic impact of the creative sector in the region we have used data from Statistics Iceland and our own survey of creative enterprises. 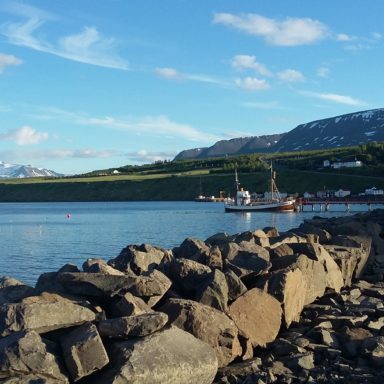 We estimate the total value of the creative sector to the North East Iceland region at 643.7 million ISK. Our survey results showed that 29% of respondents derived a portion of their sales from exports and the value of exports is estimated at 73.9 million ISK. Micro and small enterprises dominate the sector, which is composed of approximately 209 businesses employing around 516 people. Beyond economic impact, the creative sector in the region has a range of wider benefits and spill-over impacts. Creative sector entrepreneurs are local embedded but also have international focus. Based on our survey findings from the region it is estimated while 52% of sales occur in the local market, 30% are national and 17% international. Activities of creative sector enterprises can also cross-over into the community sector. For example visual and performing artists contribute to the vibrancy of their communities by working with local groups. Creative sector entrepreneurs also harness value from cultural place-based features of the location itself, such as heritage, traditions, landscape and nature, which inspire and fuel their creativity. 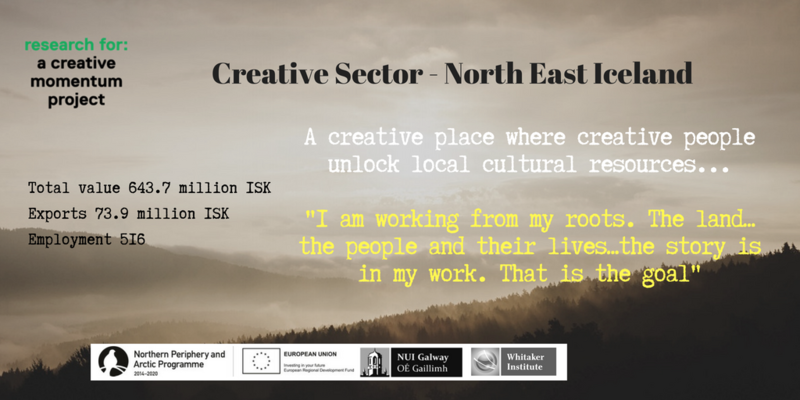 To help support the future development of the creative sector in the North East Iceland region we have assessed creative sector support needs. A range of strengths emerge, but also needs to address to facilitate future development. A strong foundation exists for further creative sector development in the region. Existing cultural funding and infrastructure are vitally important resources, as well as the well-networked, cooperative creative community. However funding remains a key challenge and supports in the areas of new market access and for commercial creative projects emerge as important. Within the creative sector, business skills appear important to develop among creative entrepreneurs. Measures to stimulate new business models that facilitate creative businesses to work together also appear important for small scale entrepreneurs to gain critical mass, as well as intermediaries that support and facilitate creative businesses to access existing and emerging opportunities. Building creative human capital in the region is also important for future creative sector development.